When you consider what an important role firemen have and how many people they save, you may want to thank them with a fun, special gift. 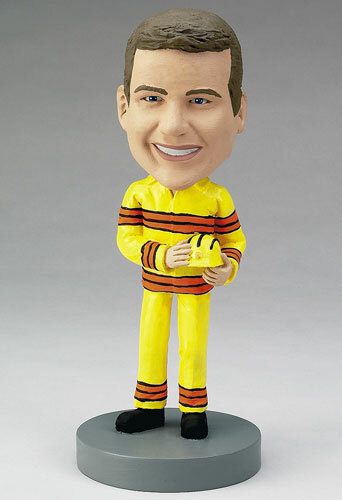 Why not customize a bobblehead doll for your local firefighter? Add a helmet or other accessories and personalize it with an engraving on the base!